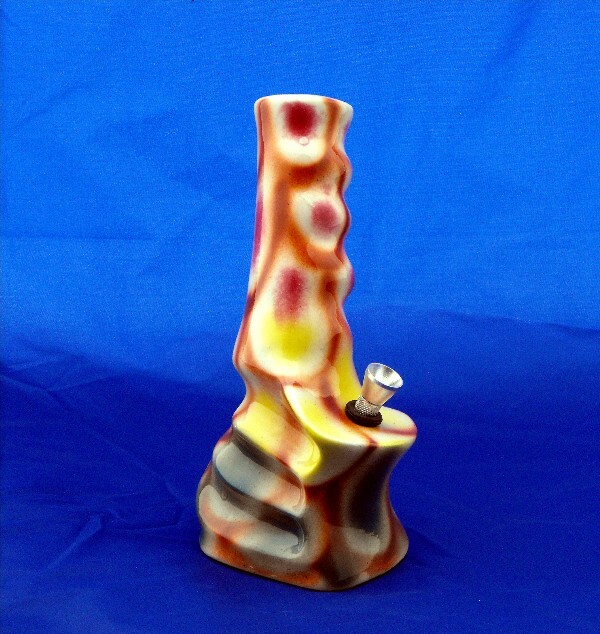 Rainbow colour Ceramic Bong / Measures 17cm approx. 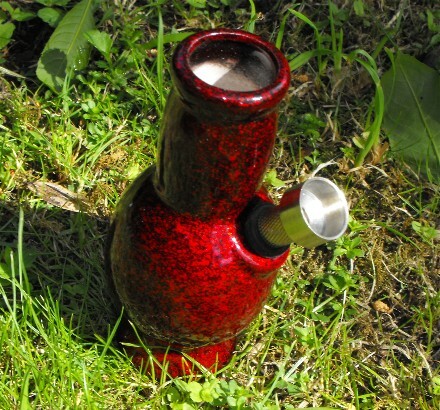 Tough, durable ceramic and a cool smoke too. 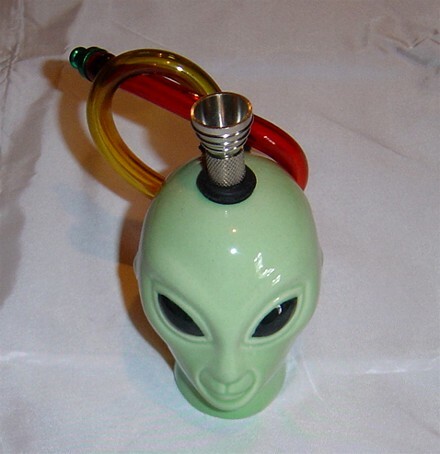 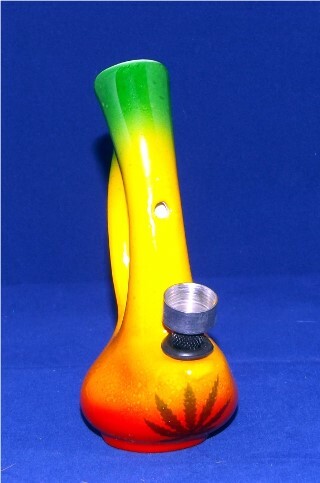 Small Allien Ceramic Bongs small 12cm aprox. 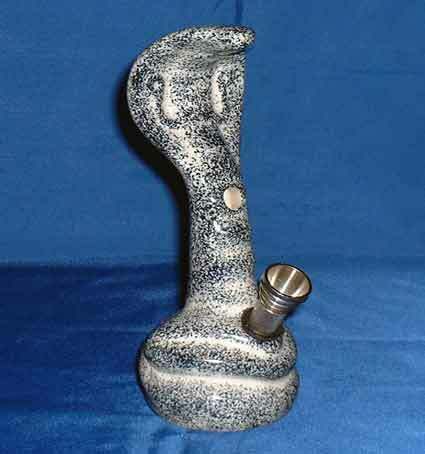 Ceramic Gripper Measures 25cm approx,Cool and black with aqua tints. 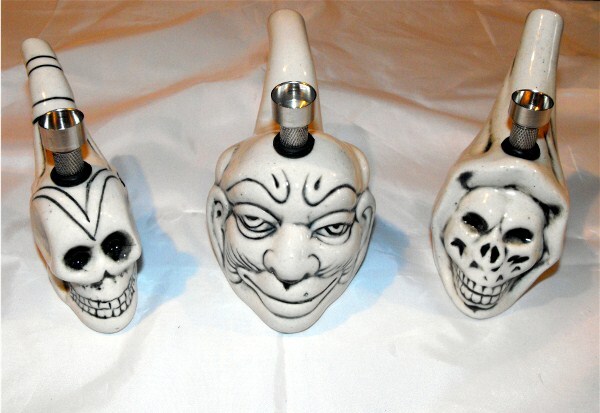 New Skull Ceramic Bong Size 22cm Aprox.